Tech One Global in collaboration with Microsoft OEM team successfully initiated Tech One Premier League 2016 for Top 8 Microsoft OEM Partners on 20th Nov 2016 (Sunday) at Austasia International Sports & Leisure Complex. 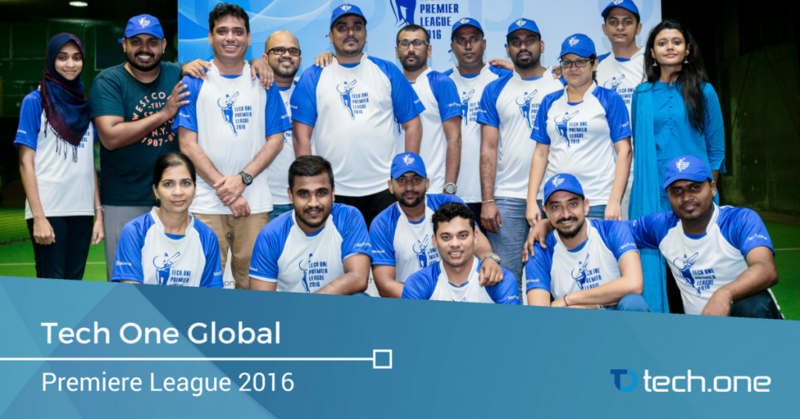 Tech One Global along with its partners shared a game of Six A-side softball indoor cricket where 8 teams participated. Tech One Global initiated the event to serve as a social gathering among top OEM partners. 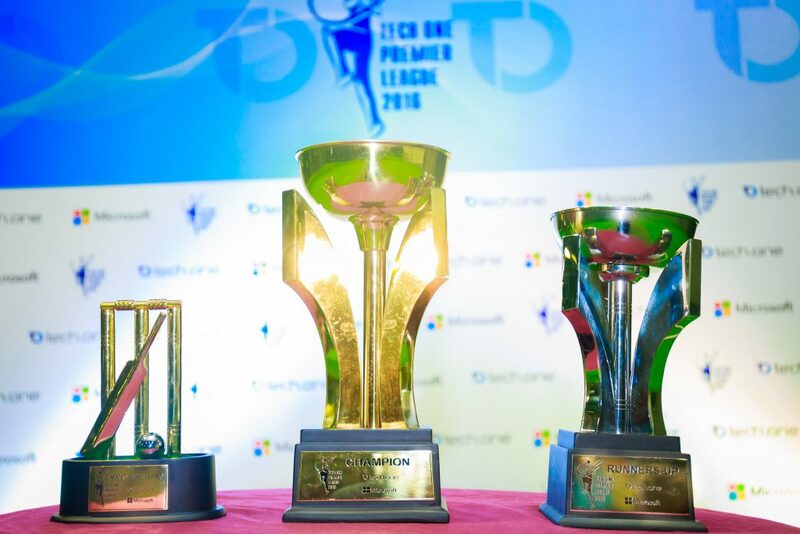 The day was filled with intense competition among the eight teams aspiring to become the series champion. 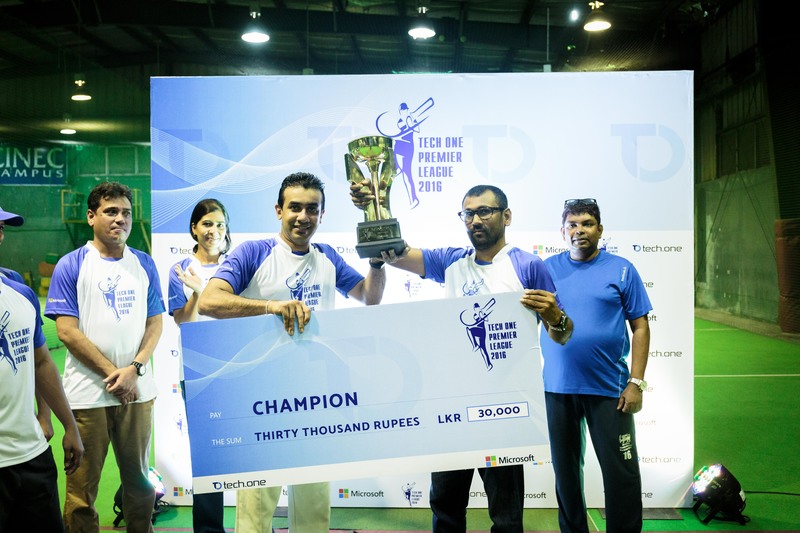 Softlogic secured the win at the finals from a 29-23 score against E-W Information Systems, bagging the title of the overall champion. It was a much-needed rest from a daily office life for everyone. The day was filled camaraderie and healthy sports rivalry among those who participated and are now prepared for a more harmonious teamwork across partners. With everyone motivated and inspired, Tech One Global and its partners are now ready for more productive days ahead. ­­­­­­­­­­­­­­­­­­ Tech One has been committed to offering client-oriented services focused on facilitating efficiency, innovation, and creativity in the field of Information Technology (IT). The company provides diverse services (Enadoc and MS Solutions like Office 365) catered to all types of enterprises, including software development, enterprise software distribution, document management and knowledge process outsourcing.